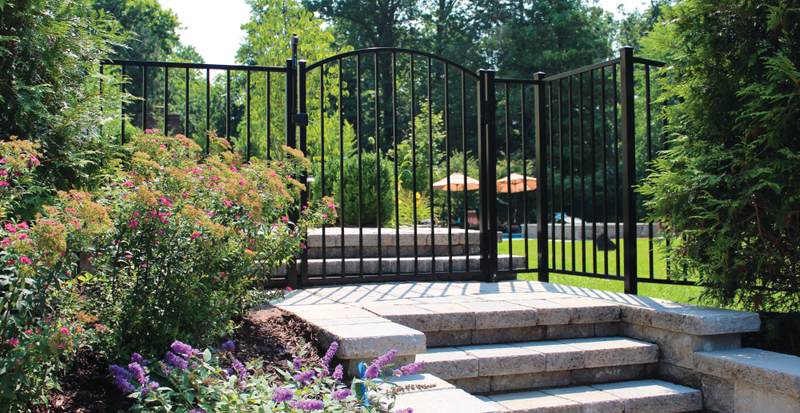 When you’re looking for fence companies in MA, check out the products and services offered at Hulme Fence. From buying a fence to setting up professional installation or build-it-yourself options, these fence experts will put you on the right track! There is a long list of fence companies in MA to choose from, but we recommend Hulme Fence to those in Essex County MA and southeastern New Hampshire areas. Whether you choose to work with our preferred fence dealer or go with another contractor, there are three important things to expect from your professional fence company. Hulme Fence is one of the most reputable fencing companies in MA. They’ve been serving customers in the area for over fifteen years. They have an A+ rating on BBB and on Facebook, a 4.8 out of 5 star rating. There are several testimonials posted online sharing the experience of what it’s like to work with Hulme Fence. You won’t have to look far to see feedback from happy customers, and that’s saying something! While it’s important to have a fence company that does excellent work, you’ll also need one with great customer service. You need someone who is easy to reach, who can fully answer your questions. This will help to move your fence installation project forward and keep everything on schedule. Hulme Fence is just such a company. Whether you call, email or drop by, their team of professionals is there to help with your local residential and commercial fence projects. 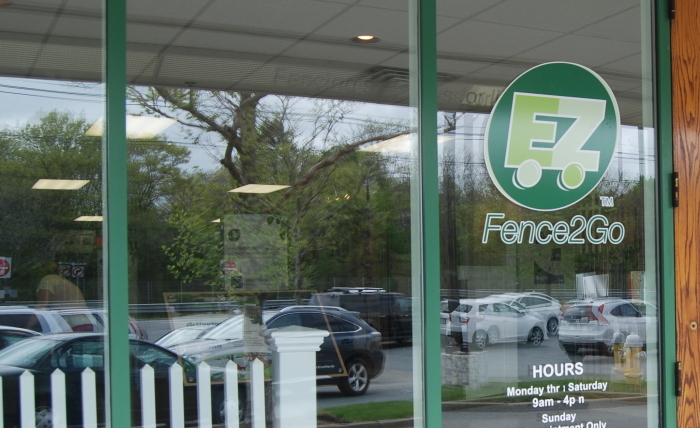 The best fence companies in MA offer plenty of options for both residential fencing and commercial customers. No matter how big or small the budget or the primary needs for your project, Hulme Fence offers a wide variety of fencing options. They carry many popular designs in sturdy vinyl and aluminum fencing. Depending on what you’re looking for and how much money and personal time you’d like to spend, there are even options to do the work yourself. EZ Fence to Go is a guided DIY method that helps you to measure out a diagram for your fence, and then submit it for a quote. The service you get from the best fencing companies in MA is very important, but don’t forget the quality of the products themselves! Not all fencing is equal. Compare the quality and features to make sure you’re investing in a strong and reliable fence. As one of the leading fencing companies in MA, Hulme Fence carries a unique line of fencing that resists heat and weather. For one, “cambium natural beauty” is a smarter alternative to wood. Cambium vinyl fencing looks great as it mimics real wood grain and it’s more durable than other types of fences. If you love the wooden look, but want the long-lasting vinyl, this is the way to go! Hulme Fence also sells SolarGuard-protected fences that keep your fence color from fading. It will stay protected from sunlight and keep its bright finish in whatever tone you choose. Be sure to check the quality of the designs you find at the fencing companies in MA. GlideLock patented designs are built with tightly fitting interlocking sections, fortifying your fence so it can withstand strong winds. Some models at Hulme Fence are designed with the Corigin patent-pending system that ensures that your fence will not only be strong on the exterior, but the core of the product will withstand many years of use. Check into the warranty coverage and do a little research into the products themselves. It’s the best way to know that you are getting the most with your investment. Here is some general information about Hulme Fence to get you prepared as you’re shopping for fences. Hulme Fence is located on Danton Drive in Methuen, Massachusetts. Can’t make it to their office? You can contact Hulme Fence on the web or by phone. They provide service to customers in the Merrimack Valley, Greater Lowell area, the North Shore and into Southern New Hampshire. Hulme Fence’s hours are Monday through Friday from 8 am to 4 pm. They are also open Saturday from 8 am to 12 pm. They respond to emails sent to hulmefence@comcast.net or messages submitted through the website form. Payments are accepted in the form of a check, Visa, or MasterCard. Whether you choose to work with Hulme Fence or another fence company in MA, consider everything we covered in this post. Remember: Choose a company with a great reputation, good customer service skills and a wide selection of fences from the best brands. Do your homework and choose carefully so you can stand behind your investment as it stands strong along your property border!